Our company is ranked amidst progressive distributors of the product in Udaipur(India) as well as varied other marketplaces. To provide complete satisfaction to the customers, we offer only defect-free range of products that are tested against varied quality parameters. 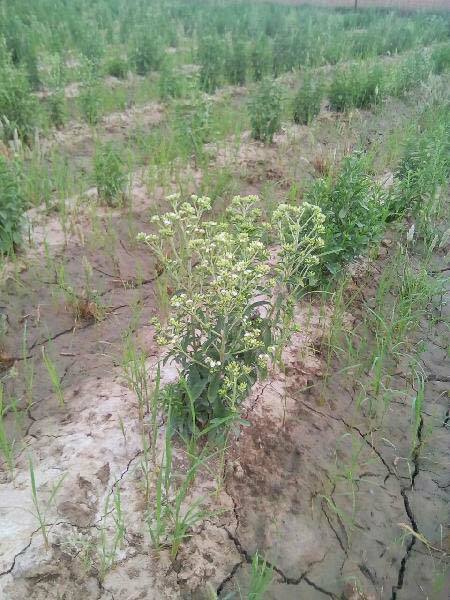 Stevia is one of the most profitable crops for coming future. As the crop is only source of natural sugar free / calorie free sweetener. People are being less hard worker that why they need calorie free substitute of sugar. Artificial sweeteners are problematic for long term consumption. In the countries like Japan and Korea stevia sweetener contribute 50% market share. 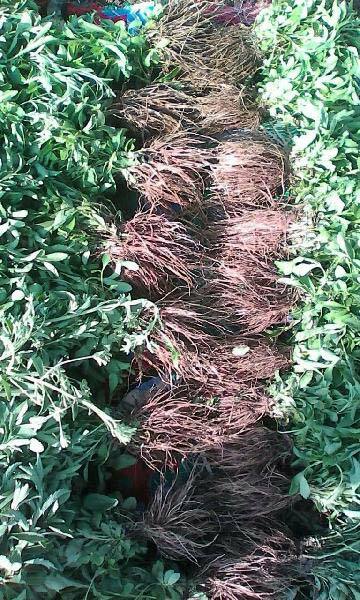 Stevia crop is propagated by seedlings. 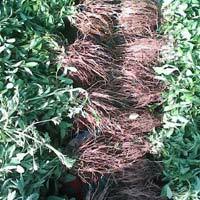 We can provide you stevia seedling (plants) .You will require 30,000 seedlings per acre. 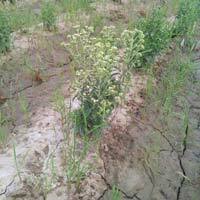 We provide complete consultancy from cultivation technology, planting material supply, nutrient management (manure), water management (drip irrigation installation), and the most important one the Buy back. We can also provide buyback facility before starting the cultivation to the growers so that they can be ensuring at marketing side.